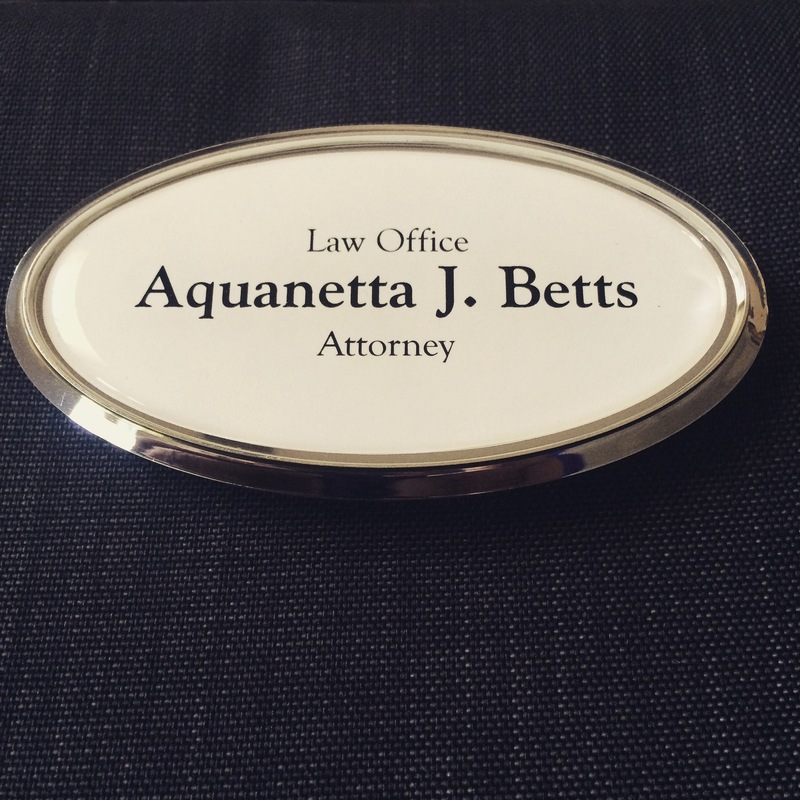 Posted on April 10, 2017 April 10, 2017 by Aquanetta J. Betts, J.D. Recently, I received a request for information from someone who is ready to embark upon a new venture. While working through the questions that were presented to me, I came up with a few bits of information for the budding entrepreneur. This list of 7 Steps can be applied to starting various types of businesses. 1. Start writing a blog. Some platforms offer a free version or you can always pay for an upgraded blog service. 2. Set up social media pages for your business/writing venture (Facebook page, Google Plus, YouTube, Twitter, Instagram, etc.). Your target audience (age, demographics, etc.) will determine which social media platforms should be on the list for your business. 3. Reach out to publications that may be interested in publishing some of your writings. If you have a blog, it provides a source for editors and readers to take a look at your style and content. 4. Attend events for writers in your local area and network (face -to- face). 5. Join organizations (virtual, national, local) related to your new business interests (writers groups, etc.). 6. Promote your ideas/business carefully and methodically with regular articles, social media posts and other marketing steps. 7. Repeat steps 1-6. You get the idea. This is a cycle that continues day after day to get things going. Questions about forming a business entity (LLC, Corporation, Sole Proprietorship, Partnership, etc.)? You should get legal advice to address what would be the best option for your new venture. Hope this helps – now get started working on your business dreams. This article is for informational purposes only and not intended for legal advice. Please consult with an attorney about your particular situation.